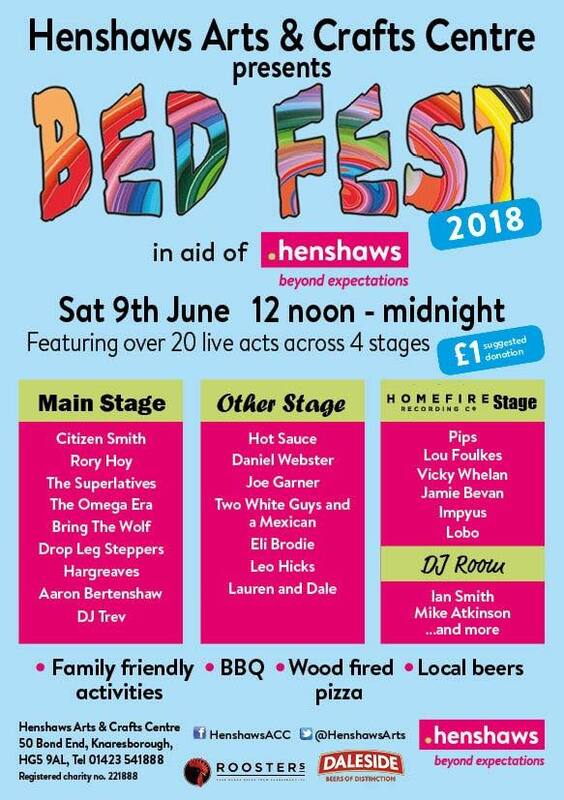 We are privileged to be part of this year’s Bed Fest – a charity festival that’s part of the Knaresborough Bed Race happenings, and which raises funds for the Henshaw Centre. Hargreaves will be performing at around 5:30 pm on the main stage at the Henshaw Centre. If you’re in Knareborough to watch the race, pop in afterwards and hear us back in Yorkshire for the first time in 8 years. bed race, Bedfest, Henshaw centre, Knaresborough. Bookmark.